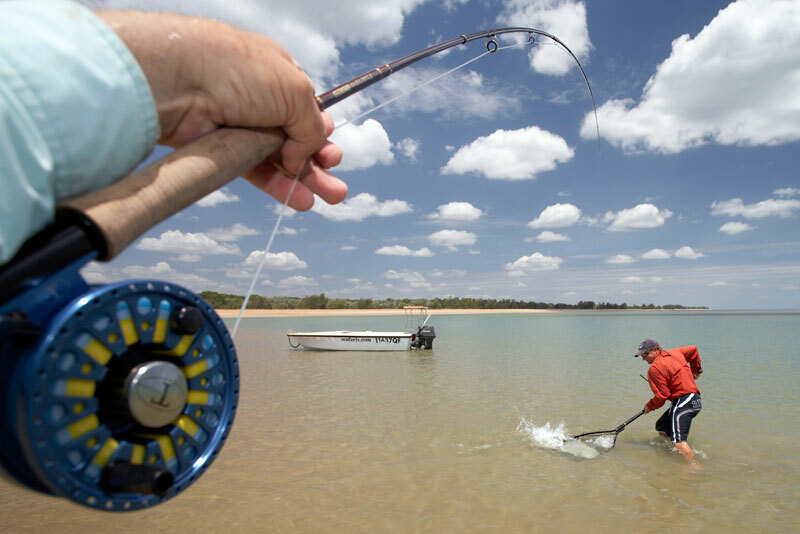 Peter Morse was the presenter of the acclaimed Australian prime time television series “Wildfish.” A fly fisherman for more than 30 years, he celebrates the diversity of the species and the worlds in which they live. 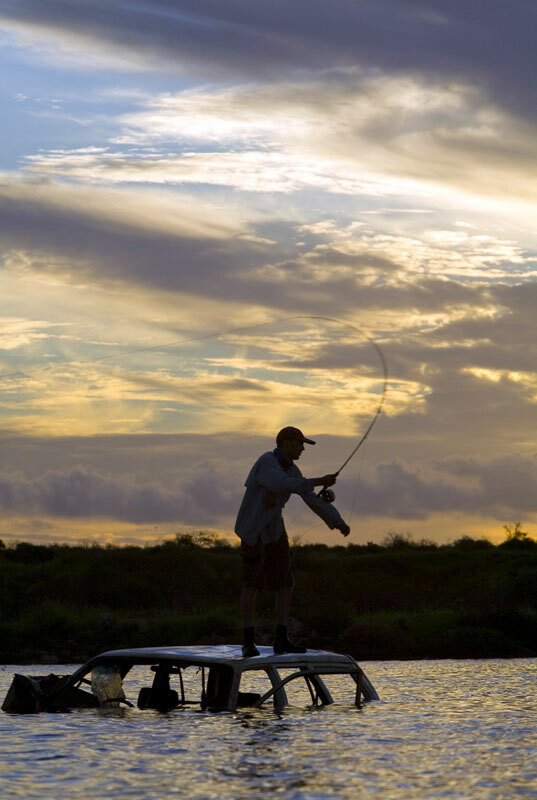 As he says, “There’s no such thing as a bad fish.” He’s written two books, is working on another, and is fly fishing presenter for the Fishing DVD Magazine. His photographic work has been featured in many magazines, newspapers, and books.